Start the weekend in style! Enjoy a memorable weekend break in Our Unique Presidential Suite with magnificent views of the Harbour surrounded by luxury. A one-time offer not to be missed!!! 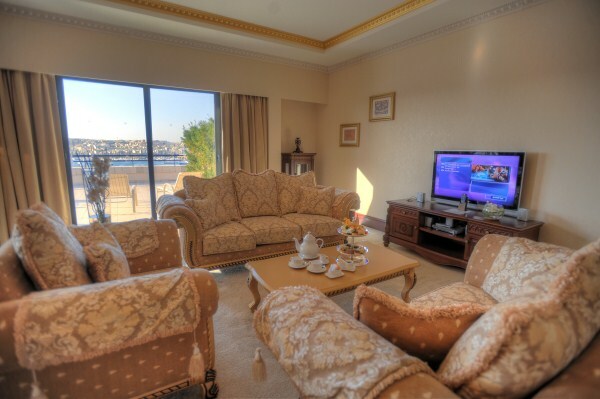 Book the Presidential Suite for this weekend at an exceptional price of €350 per person per night for double occupancy!! • A Couple’s Dream Massage. 5th January till 28 February 2013. For your Dinner Reservation and Couple’s Massage treatment kindly send us an email with your preference time and date on info@excelsior.com.mt and we will confirm back to you. • Reservation is non-refundable & fully prepaid upon booking – cannot be cancelled or changed without charge. • Package items must be utilized during your stay are non exchangeable and non refundable. • Rates and availability are subject to change. • Should a third person be booked the guest will be entitled to Bed and Breakfast and one dinner at the Tiki Restaurant. This entry was posted in Malta Honeymoon, Weekend Break Malta on August 30, 2012 by admin. Al Fresco Dining on the Bastion Terrace on the 25th August 2012! 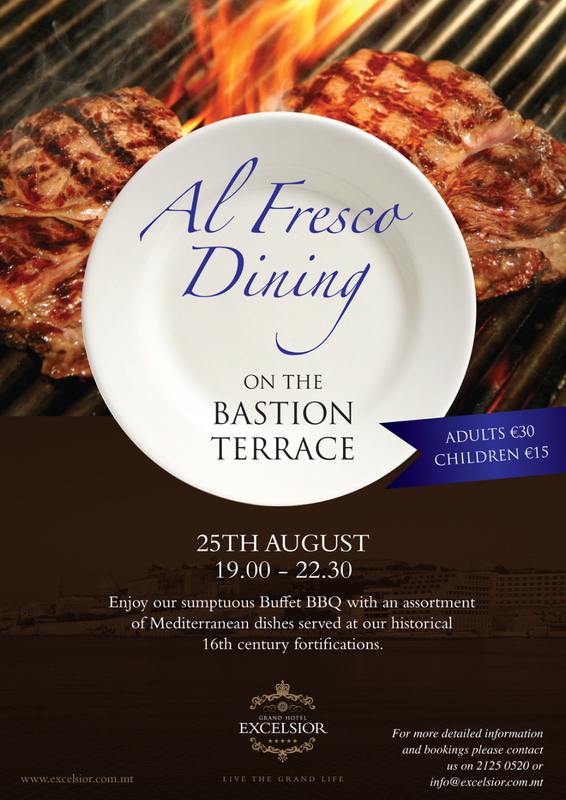 Enjoy our sumptuous Buffet BBQ with an assortment of Mediterranean dishes served in a truly unique venue at the heart of Malta. From 19.00 hrs to 22.30 hrs. Price: Adults – €30, Children – €15. For more details kindly contact our Food & Beverage Team on food.beverage@excelsior.com.mt. This entry was posted in Outdoor Dining Malta on August 23, 2012 by admin. 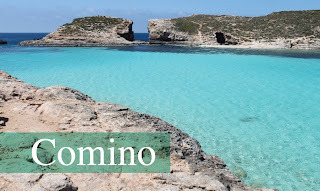 Comino – The Beauty of the Maltese Islands! Discover the most beautiful parts of our Maltese Islands. The tiny Island of Comino is situated right in the middle of the channel which separates mainland Malta from the island of Gozo. The unspoilt island is a haven for all those who love swimming, snorkelling, diving, wind surfing and other water sports. The Blue Lagoon, with its crystal clear blue sea, provides one of the most spectacular sights of the Maltese archipelago. The natural caves surrounding the Island are also awe inspiring and are not to be missed. Should you wish to experience a day in Comino during your holidays in Malta kindly contact our transport desk on 00356 23192229 to book your transport. 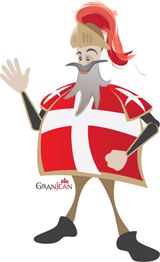 This entry was posted in Maltese Islands on August 16, 2012 by admin.